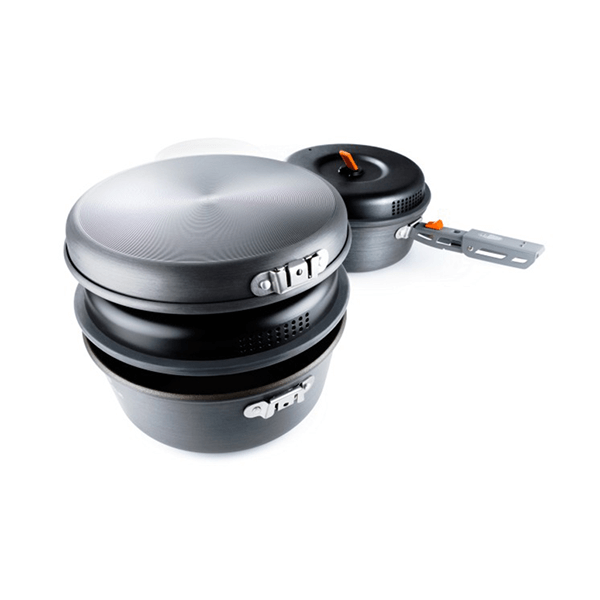 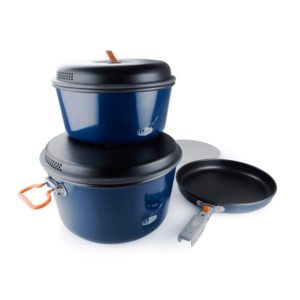 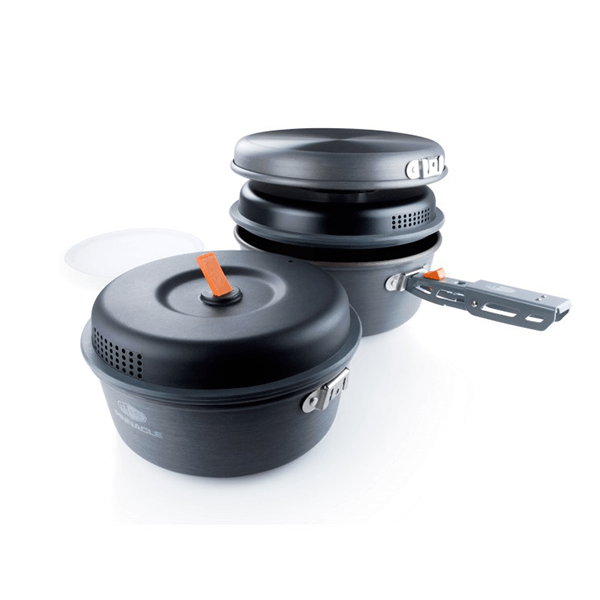 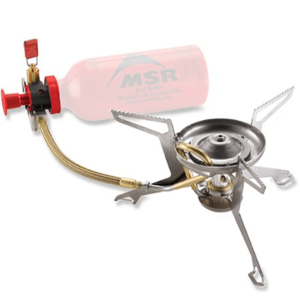 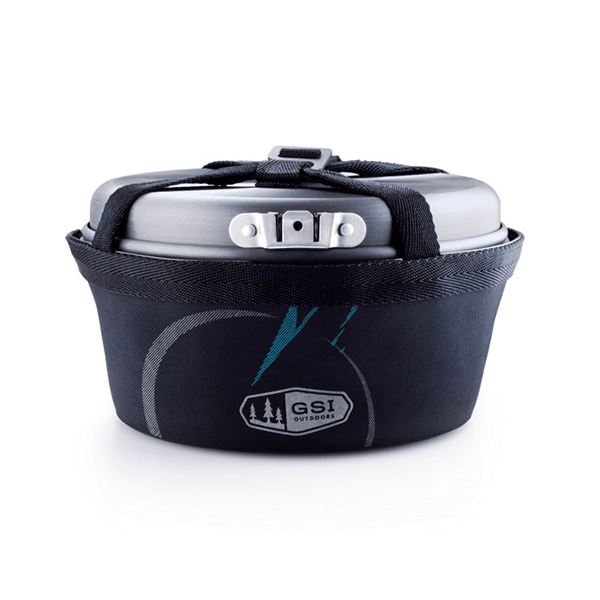 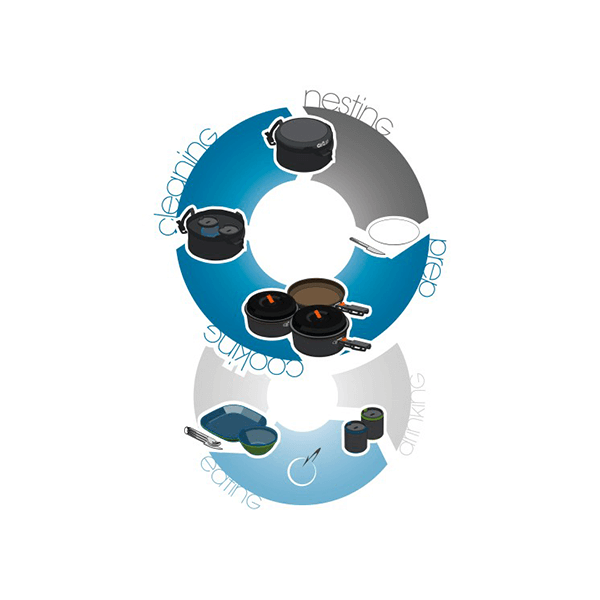 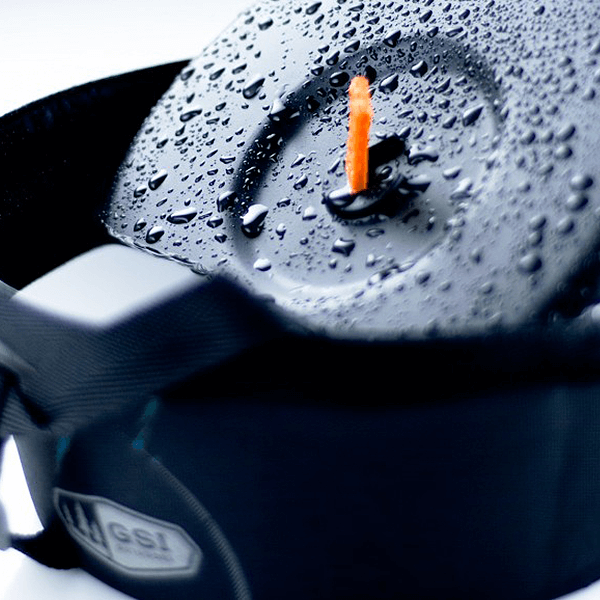 SKU: GSI50182 Category: Cookware and Stoves Brands: GSI Outdoors. 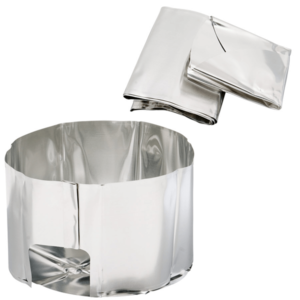 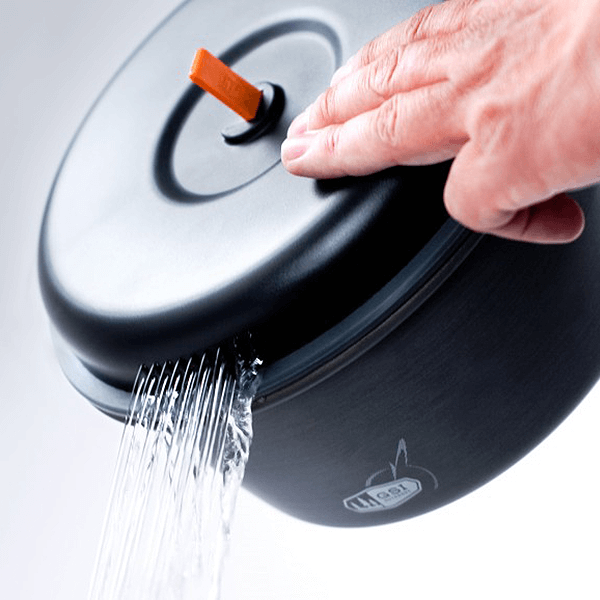 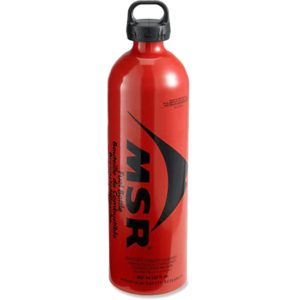 Rugged, welded stuff sack acts as a wash basin and holds set during storage or transport. 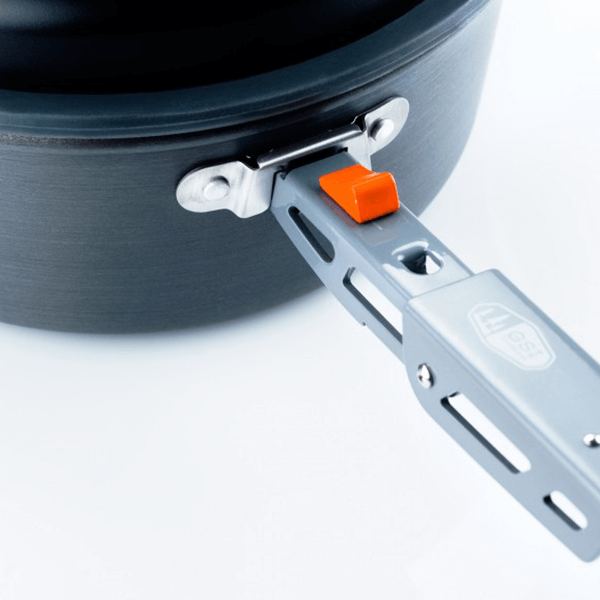 Folding gripper locks to and removes easily from exterior brackets to prevent scratching while providing a secure handle for cooking. 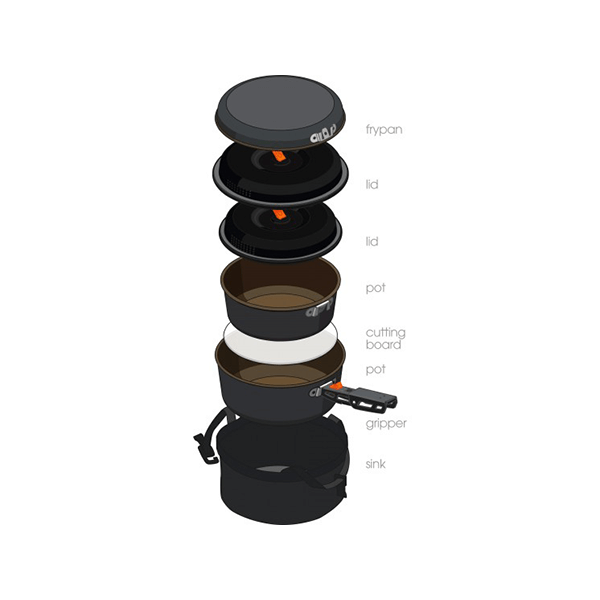 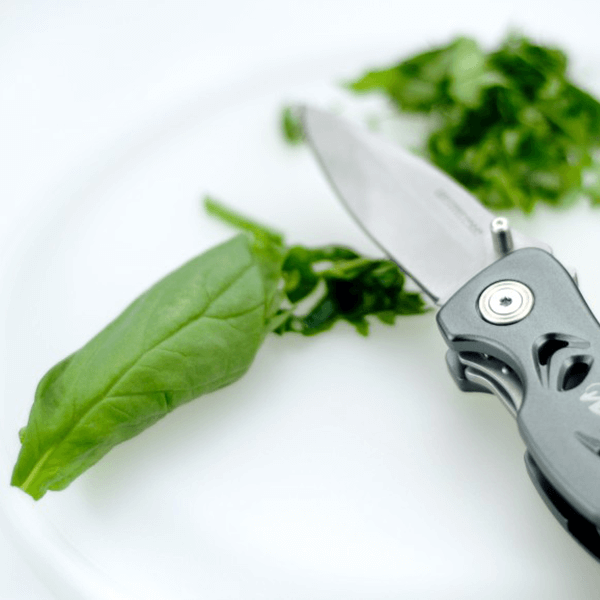 Coated with Teflon® Radiance for exceptional non-stick performance.